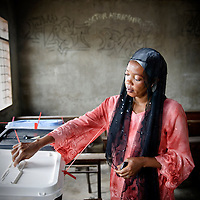 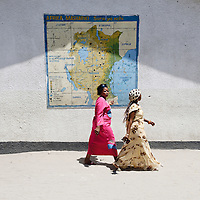 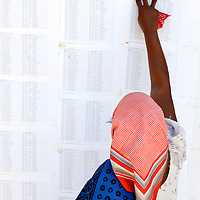 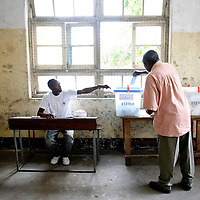 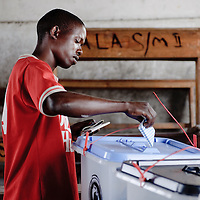 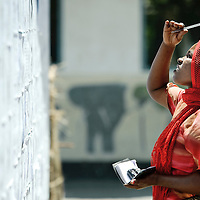 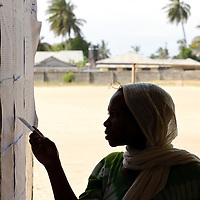 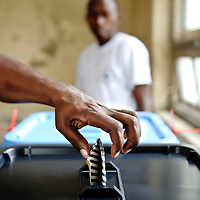 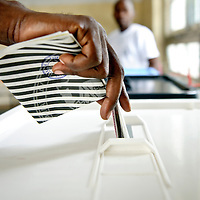 The European Union has launched an Election Observation Mission in Tanzania to monitor the general elections, responding to the Tanzanian government invitation to send observers for all aspects of the electoral process. 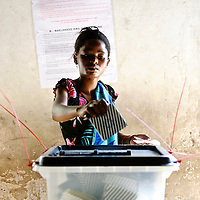 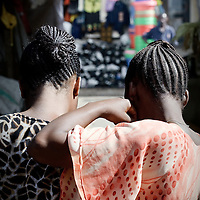 The EU sent this observation mission led by Chief Observer David Martin, a member of the European Parliament. 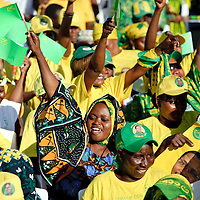 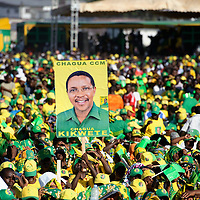 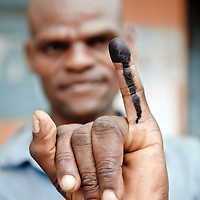 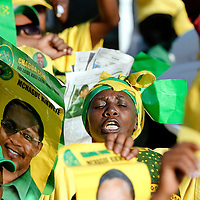 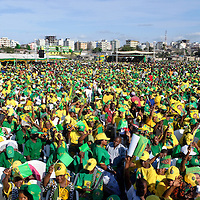 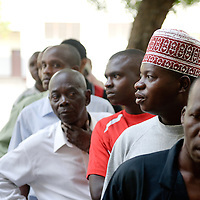 Tanzania held presidential and parliament elections on 31 Oct. 2010, Jakaya Kikwete (the current president) of the Chama cha Mapinduzi (CCM) won 5.3m out of 8.6m votes, a voter turnout of 43%. 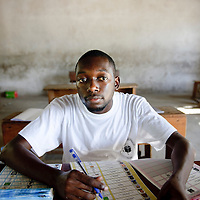 His closest competitor, Willibrod Slaa of Chama cha Demokrasia na Maendeleo (Chadema), won 2.3m votes. 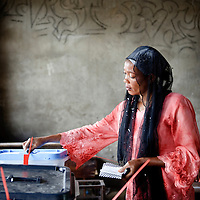 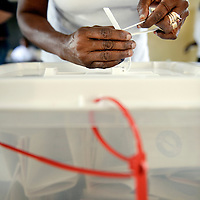 Overall, the elections passed without major incident. 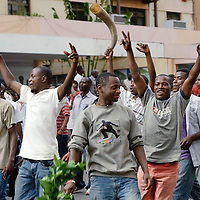 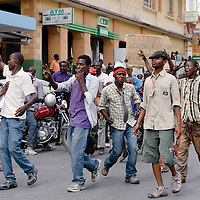 Delays in announcing results had led to clashes with the police in some places.